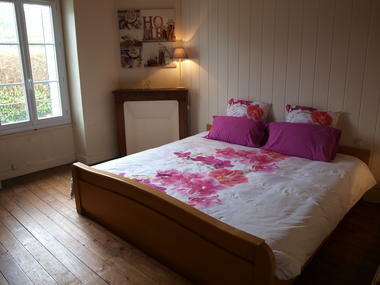 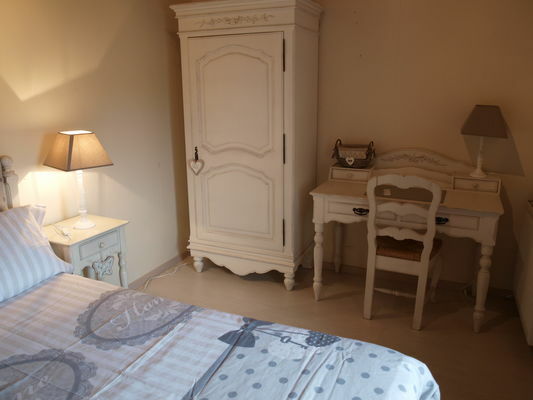 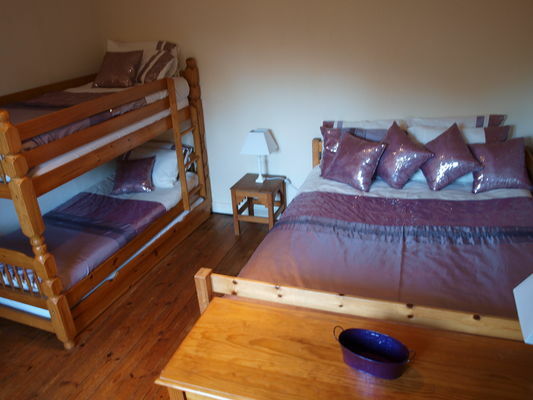 "Le Logis des Fontenelles", in the heart of L'Isle Jourdain, has three rooms and can accommodate ten people. 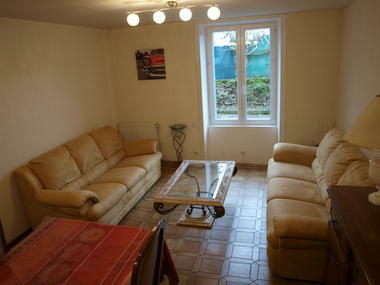 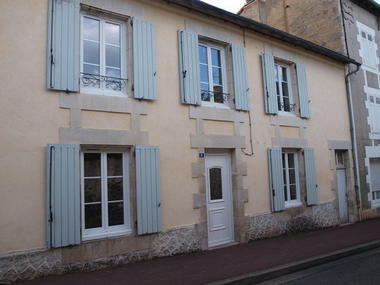 That little extra something: this spacious town house (120 m²) is located close to the shops. There is no review about Le Logis Des Fontenelles, be the first to leave one !